Koh Mak is an ideal destination for a holiday to get away from it all. It is located an hour and a half by wooden boat or 45 minutes by speedboat, south of Koh Chang. This makes it easy to combine the two islands in one holiday. It’s a relatively small island, only 16km² and is one of the safest places you could visit, with virtually no crime. 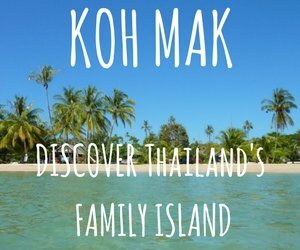 Koh Mak is also a relatively new destination and is still a well kept secret for many travelers. 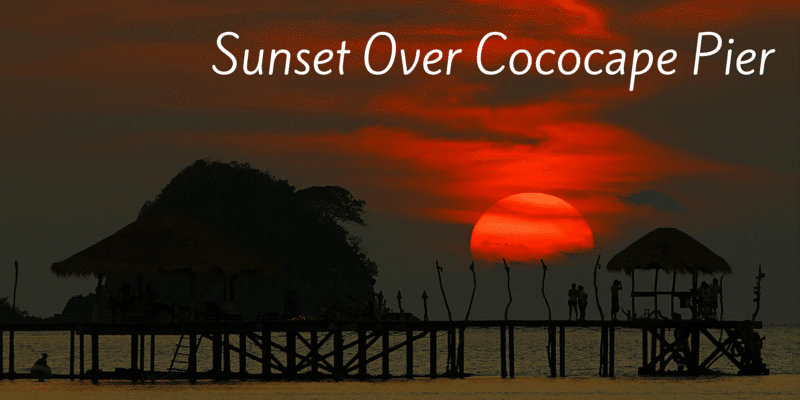 If you want to party or have a multitude of shops to browse, then Koh Mak isn’t for you. It’s a peaceful, family friendly destination. There are very few vehicles on the island, so whilst a taxi service is available, most people walk, use bicycles or rent a scooter to get around. There’s a great mix of accommodation on Koh Mak with around 30 or so small and mid size resorts and bungalow operations. Many are very good value for money and tend to fill up quickly during High Season. Whereas, if you visit during Low Season, from May to October, you may well have a resort pretty much to yourself. 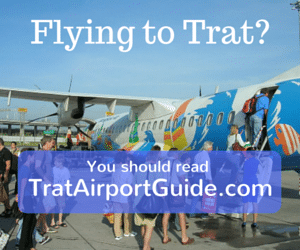 Unlike the larger islands of Koh Chang and Koh Kood, Koh Mak is fairly flat. There is very little natural forest as most land has been cultivated for rubber and coconut plantations. The northwest and southwest coasts are lined by long swathes of white sand beaches which remain quiet even during the high season. As most of the island is still privately owned, by the descendants of Chao Sua Seng, a Thai-Chinese tax collector and businessman who was granted ownership of the island from the King of Thailand over 120 years ago. He and his descendants then established homes on the island and planted rubber. The islanders wealth derives from agriculture, so it isn’t surprising tat most aren’t keen on over developing the island or building as large a resort as possible. Tourism is more of an enjoyable sideline, rather that the main business for many resort owners. Snorkelling and dive trips are also easy to arrange on the island. Kayaks and windsurfers are also available fro rent from resorts. And in Ao Nid, in the southeast of the island you’ll find the temple; a small museum of artifacts and photos of old Koh Mak; and a great little cooking school run by Leng. One activity that Koh Mak has which none of the other islands nearby do is Disc Golf. Pom, the owner of Koh Mak Holiday bungalows, has been an avid Frisbee player for years and in 2015 he established a disc golf course on land near the resort. A great way to spend an afternoon. There are two excellent main beaches on Koh Mak. These are Ao Suan Yai on the north west coast and Ao Kao in the south west. 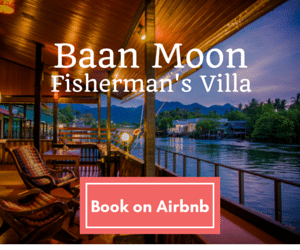 Ao Kao is the busier beach with a dozen small bungalow resorts and also a roadside strip of laid back cafes and restaurants, plus a couple of dive shops, massage and ticket and tour agencies. Popular resorts include Lazy Day, Ao Kao Resort, Baan Koh Mak, Makathanee Resort and Koh Mak Holiday. The pier at Makathanee Resort is used by Leelawadee speedboats ( from the mainland ) and Kai Bae Hut speedboat ( from Koh Chang ) A narrow road runs behind the beach with low key cafes and restaurants, shops, a few ticket agencies, a couple of dive shops, some massage, and even the odd bar. There are smaller beaches on the easy and northeast shores of the island. These are good spots if you really want to escape from fellow visitors. But not ideal specifically for a beach holiday. Two of the best on the island are the aforementioned Seavana and also PluPla Retreat – which although away form the main beaches is a pleasant, upmarket hideaway. In a similar vein, Little Moon provides excellent accommodation and a small beach on the remote east coast of the island. You’ll need a scooter if you stay there. 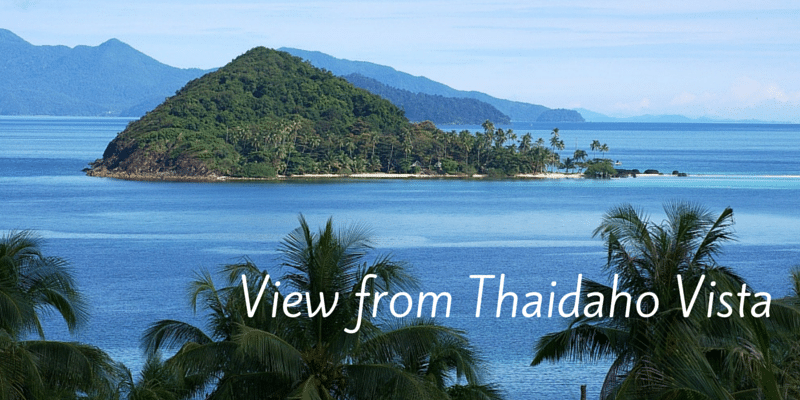 Larger resorts with a hotel room accommodation include Cinnamon Resort, Makathanee Resort and Island Resort. 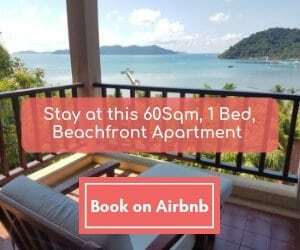 But if you are heading to Koh Mak then the island lifestyle is more suited to a bungalow than hotel room. Try Koh Mak Holiday Beach for friendly owners and value for money. And for backpackers on a budget either Island Huts or Ban Ing Kao – at the small Laem Tookta beach to the west of Ao Kao both offer basic wooden huts right by the beach for a few hundred Baht / night. During the High Season, from November to mid May, there are daily boat services from Koh Chang to Koh mak departing from Bangbao and Kai Bae. Ticket price for a speedboat is 600 Baht / person. The wooden boat from Bangbao is 400 Baht / person. Buy tickets form any tour agent on the island. From the mainland, Koh Mak is served by Laem Ngop Pier, which is just a few kilometers east of the piers for Koh Chang. There are regular speedboats from around 09:00 – 16:30 . These run year round but there is a reduced service in the Low Season.